Google recently released the Google Now Launcher to Google Play, but it is limited to just Nexus and Google Play Experience devices running stock Android. Thankfully, this is Android, and sideloading applications is extremely easy. For anyone running a device that isn’t a Nexus or GPE, you can attempt to sideload the application by downloading it from the link below, and then installing it. 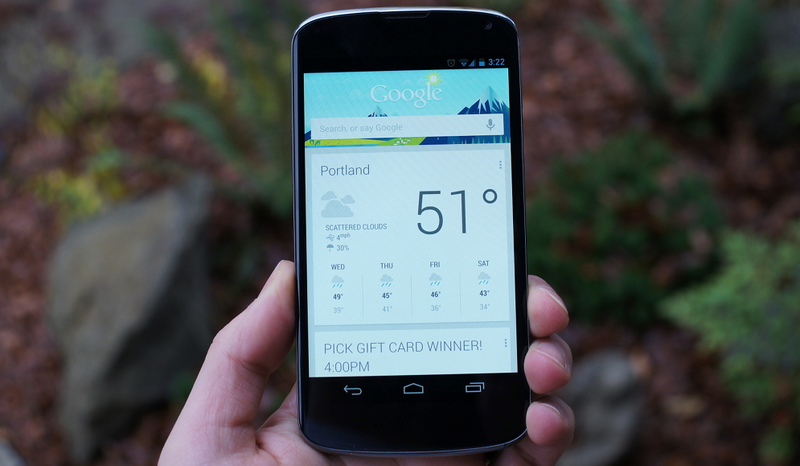 We tested it on the Moto X and it worked like a charm. However, we weren’t so lucky with the Galaxy S4 and G Flex. Although, your results may vary. Go give it a shot and let us know down below if it worked for you and which device you are running.